A week ago, Uber started a test for their self-driving cars which took place in San Francisco. Now, they decided to end it and pulled the Volvos from the streets of the city, according to an official statement from the company. The reason for this is the refusal of the state regulators to extend their registrations. Uber had another successful test for the self-driving cars in Pittsburg. However, a week ago, they decided to come back to their homeland, in California. The problem was that they did not ask for a permit from the California Department of Motor Vehicles. This Autonomous Vehicle Testing Permit is required by cars which are functioning without the presence of a human behind the wheel. Many companies like Google, Tesla or Ford have them. Still, Uber ‘s motive for refusing to ask for permits is the fact that their cars are not yet totally autonomous. So, in their opinion, a permit is not required to put the cars on the streets. It seems like the California Department of Motor Vehicles had other ideas. This latest issue adds to other, older ones. For example, regulators noticed that during last week’s self-driving cars test, one Volvo belonging to Uber passed a red light. In consequence, they quickly started criticizing Uber ‘s experiment. This does not mean that the Department does not still support Uber. 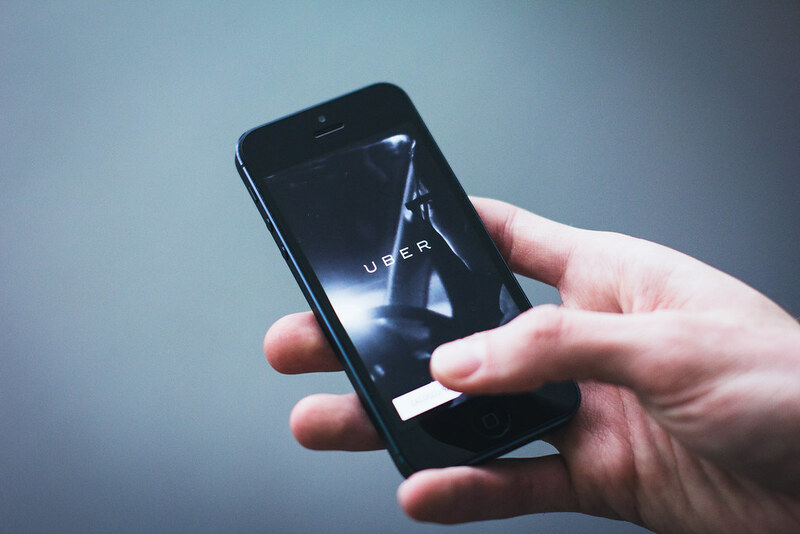 In an open letter from Wednesday, the organization specified that they are still ready to collaborate with Uber. Also, they said that they are supporting the company’s ideas which might prove very useful in the near future. Still, they should test the cars responsibly, making sure that nobody is hurt during this process. This recent refusal to ask for permit is not the only case in which Uber almost broke the law. Over the recent years, the company had quarrels with the Californian authorities as well as with those from other states. They had opposing ideas about the way their drivers should be checked if they have criminal backgrounds. Also, about how to treat those drivers: as employees or contractors. However, the fact that they tested their self-driving cars without a permit for a week gave Uber some advantages. All those other companies which have a permit must report all the crashes to the state. Also, they must report all the moments in which a person drives the car. The advantage comes from the fact that Uber can advertise their cars as being the best and the safest. They would not have anything to prove because reports of crashes or any other problems are going to be non-existent. For example, Waymo, a self-driving company created by Google, reported 29 accidents in which their self-driving cars were involved. All because they had a permit. Last week, Waymo’s CEO refused to answer when journalists asked him about what Uber does. He only chose to say that unnecessary risks for the sake of competition might prove to be “a very bad thing”.